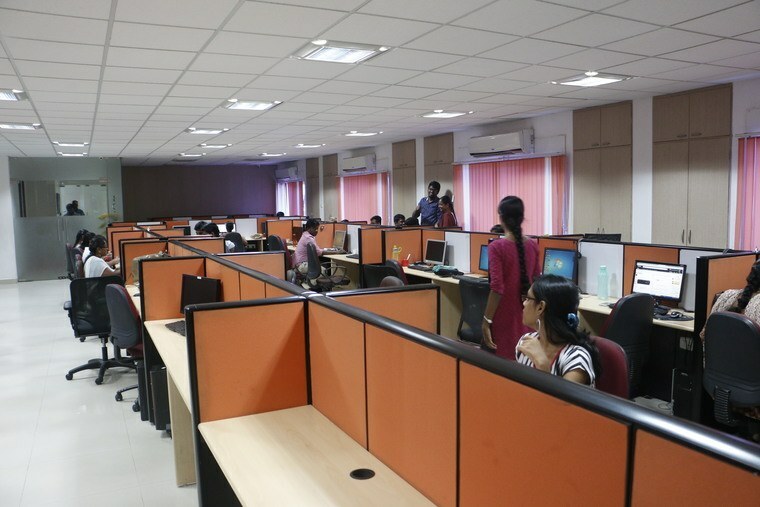 This Corporate Company provides 30 Flexi Shared Desk on a Monthly Basis Centrally Located in Chennai. Inclusive Amenities - WIFI, Tea/Coffee, House Keeping, etc. 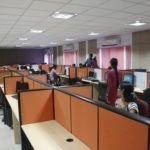 Coworking Space in Nungambakkam is part of the Corporate Company located in Nungambakkam, Chennai provides Shared Desks, Meeting Room, Conference Room, Private Team Offices & Training Room on Short Term & Long Term Basis. Coworking Space in Nungambakkam is Centrally Located in Chennai near Anna Nagar and Anna Salai Road. This Coworking Space has modern chairs. This venue has good connectivity to Wifi. The lighting system is up to the mark. The Flooring is quite decent. This venue has a good connection to Wifi even they have battery backup. Even you can get tea/ Coffee during your work. This Coworking space is also available on Saturday. Such Coworking Space is ideal for Independent contractors, Independent scientists or people who need to travel frequently for their work.Co-working gives you the benefit of a full-time office, but you only pay for the number of desks you use. Choose your own permanent desk or sit wherever you’d like each day through a hot-desking setup, available on a first come, first served basis. Nungambakkam is well connected to other parts of the city. Many of the state-run Metropolitan Transport Corporation (MTC) buses run through Nungambakkam. Nungambakkam has its own Suburban Train Station on the Chennai Beach – Tambaram Railway Station railway line, which connects it to other parts of the city. Located near Tank Bund Road. Very Close to Independence Day Park Chennai. Only 400 meter away from Valluvar Kottam, Chennai. Only 1.5 Km away from R K Puram. 2 Km away from Nungambakkam Railway Station. 3 Km away from Egmore Chennai & T Nagar. 4 Km from EVR Road & Sangam Multiplex Chennai.